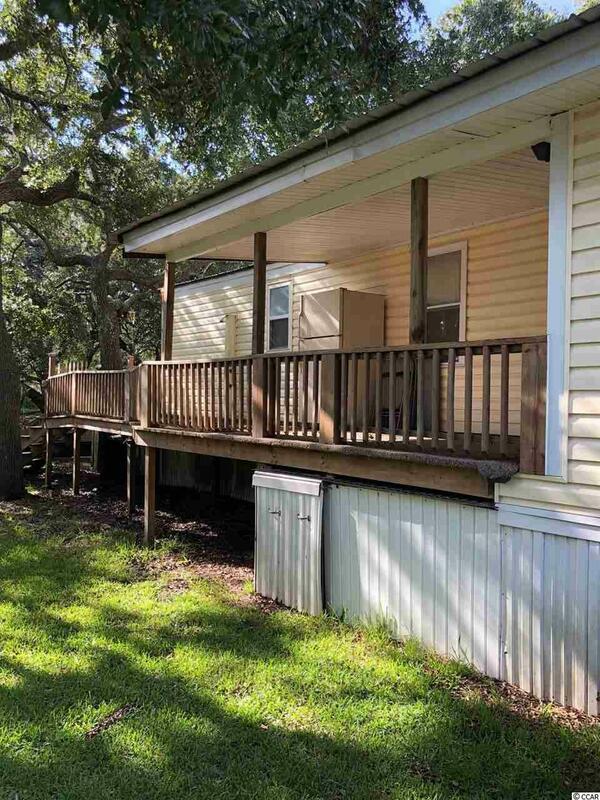 This Marsh Front property has lots of shaded decking to enhance your enjoyment of the outdoor views! 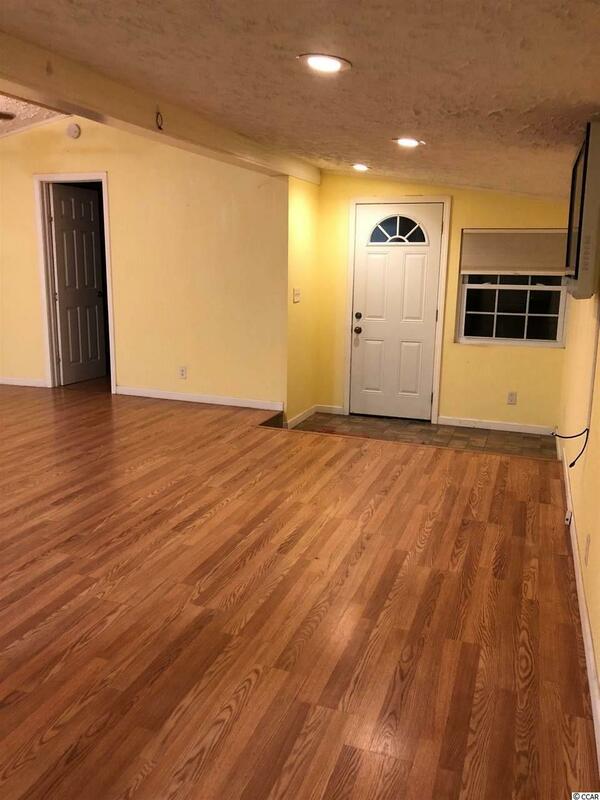 There are 3 bedrooms and 2 bathrooms. Open floor plan living space with includes the kitchen, dining, living room and Den. Golf Cars, motorcycles, and boats are welcome in this community. Amenities include a boat ramp, marsh pier and gazebo. 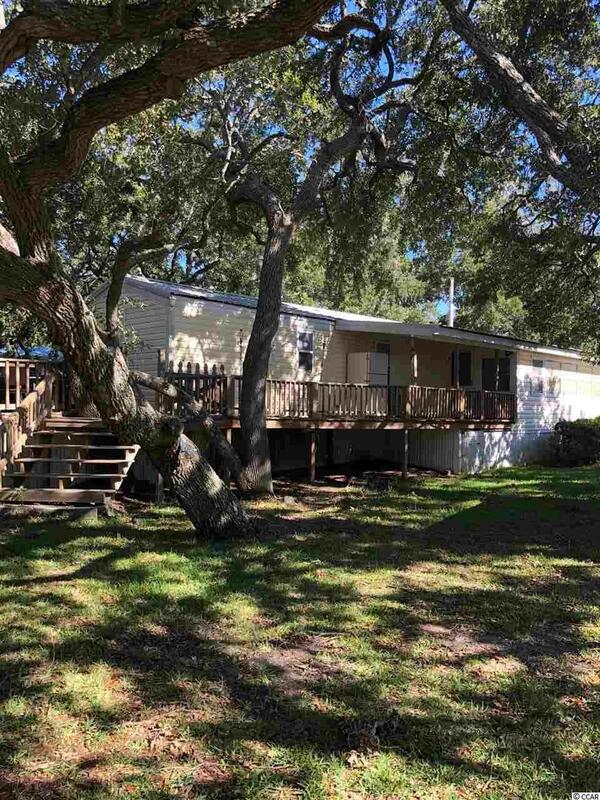 A must see property with Marsh Views and access.